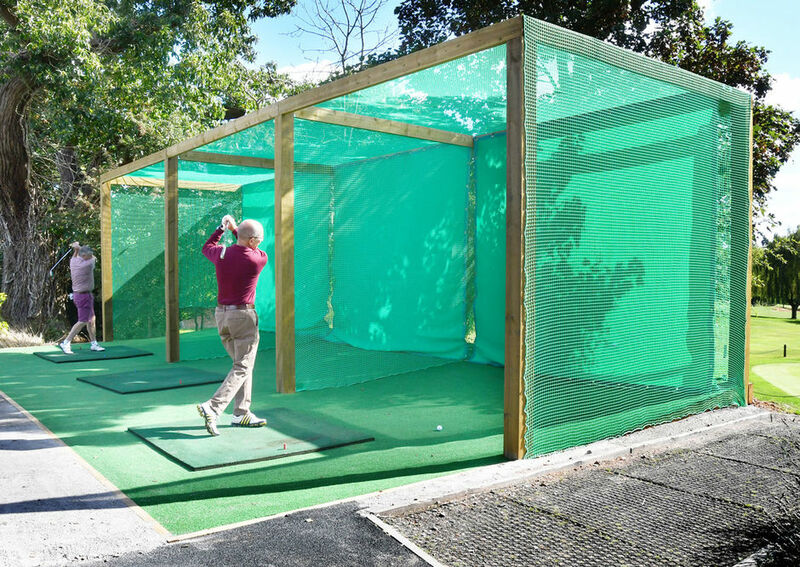 Things are happening at Calcot Park which will prove an excellent golfing experience. 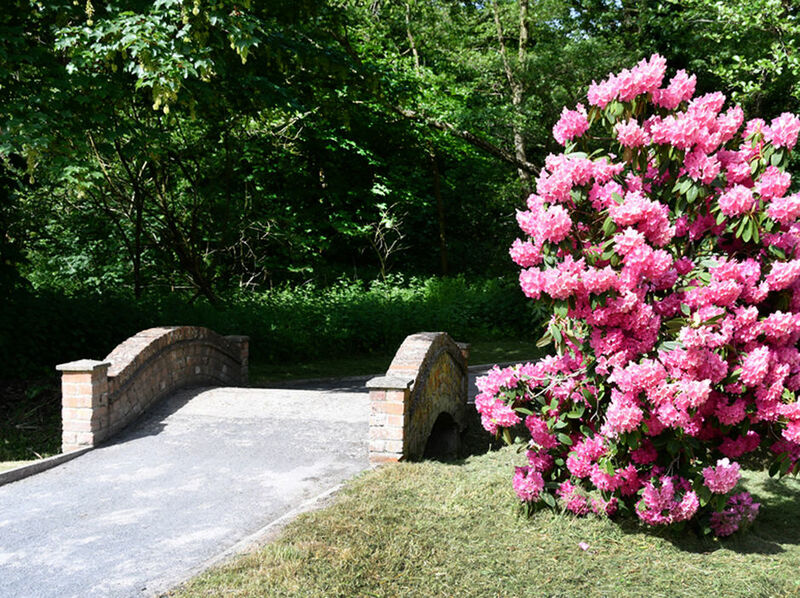 The Club is owned equally by all of our Members who are extremely proud of the course and Club’s history. 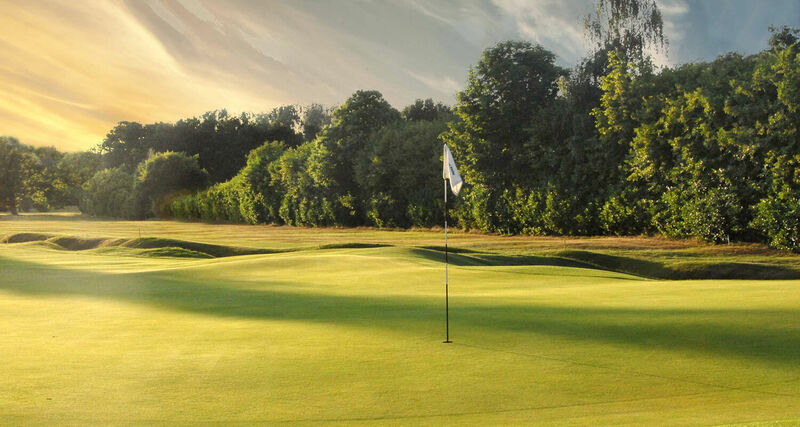 Membership of Calcot Park provides an ideal opportunity for anyone wishing to improve their game further and enjoy privileged access to our renowned Harry Colt designed 18 Hole Course as well as access to all of our other facilities. 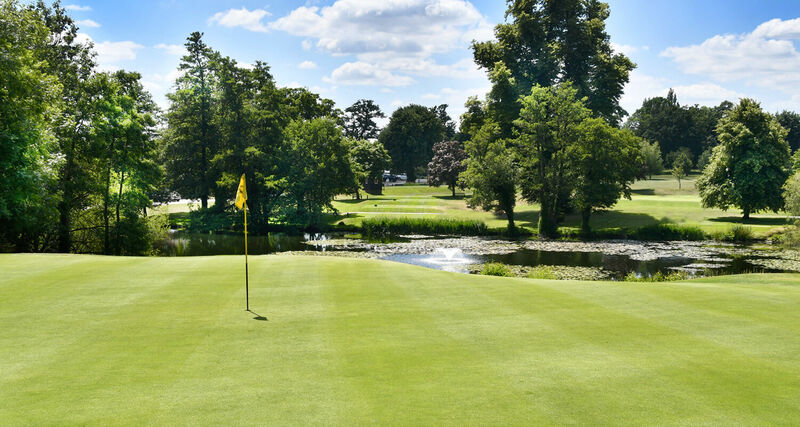 Calcot Park is an undulating, traditional, parkland course rated in the top six golf clubs in Berkshire and is recognised as one of the best in the area. 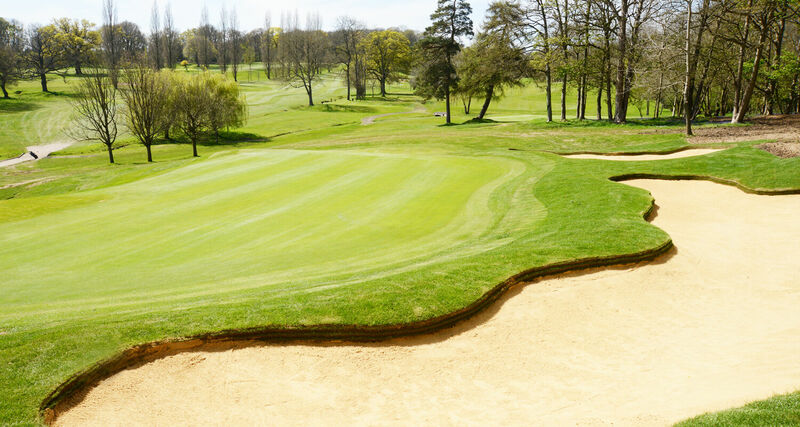 It was designed by Harry Colt in 1930 who also built, amongst others, Beaconsfield, Denham, Stoke Park, Sunningdale Old, Swinley Forest along with the East and West courses at Wentworth Club in Surrey. 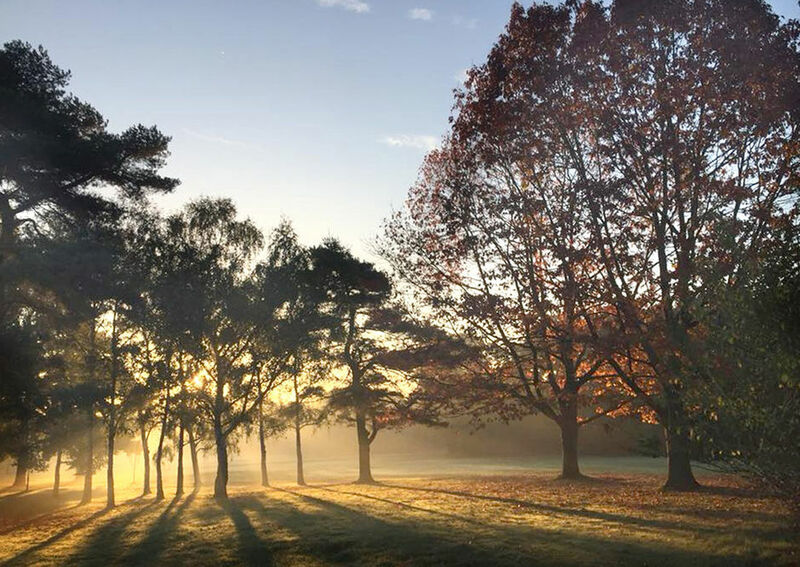 Calcot Park is rated in the top six golf clubs in Berkshire and is delighted to have gained a Silver Ranking from HSBC Regional Course Rankings in association with Golf Monthly. The 18-hole course, Par 70 and SSS 71, is 6,300 yards off the White Tees and is acknowledged as a demanding, yet fair test of golf. 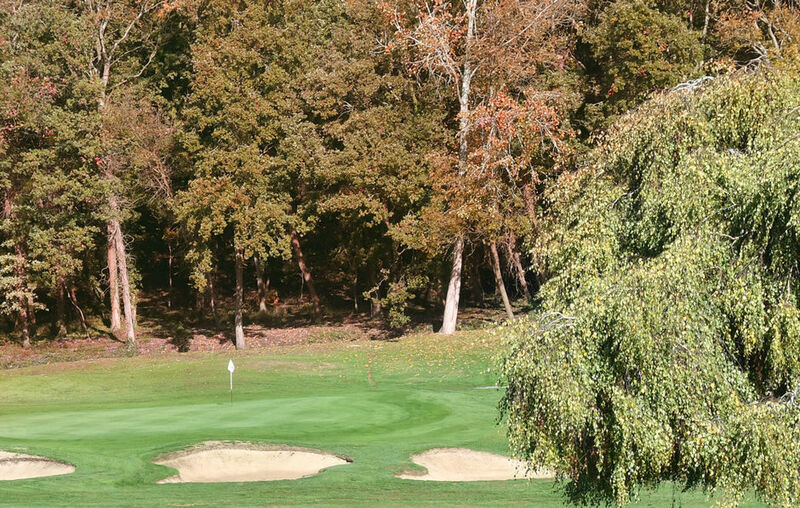 There are two practice areas for up to a six iron and a third area for 'some' drivers. 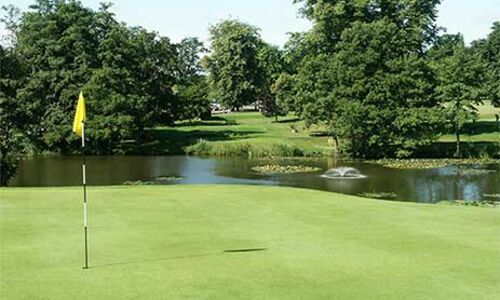 Golf Societies and Companies are most welcome at Calcot Park Golf Club.